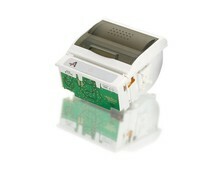 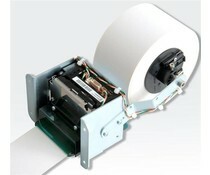 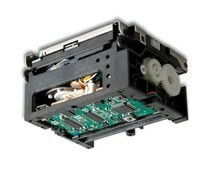 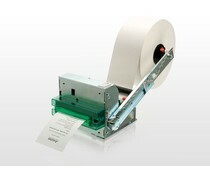 Axiohm offers global thermal printing solutions. 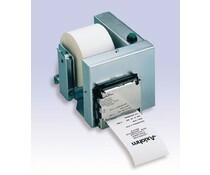 The company has several thermal printing mechanisms, label printers, kiosk printers and a wide range of accessories. 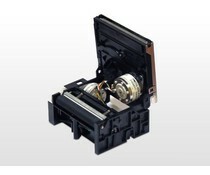 Axiohm manages all technologies within the company of microelectronics, micromechanics, electronics, plastics to software. 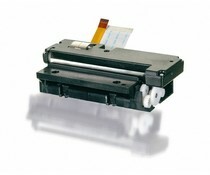 Printers Axiohm are already used in many industries such as lotteries, petrol, hospitality, point of sales (POS), and public transport.